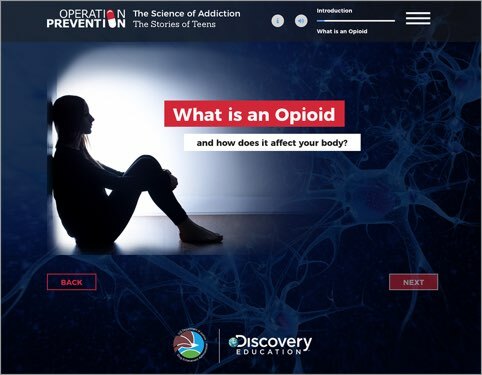 The DEA has joined forces with Discovery Education to create comprehensive, NO-COST digital curriculum tools to combat opioid misuse – available TODAY in every school, home, and state in the nation. With Virtual Field Trips, English & Spanish language standards-aligned K-12 curriculum resources, a parent tool kit, and a national peer-to-peer video challenge, look no further to kick-start life-saving actions today. The DEA has joined forces with Discovery Education to create a comprehensive, NO-COST program to combat opioid misuse -- available TODAY in every school, home, and state in the nation. With Virtual Field Trips, Parent Resources, English & Spanish language standards aligned K-12 tools, and a national peer-to-peer video challenge, look no further to kick-start life-saving actions today. The Video Challenge finalists have been announced! Now vote for your favorites through April 30th! Since its launch, Operation Prevention has reached over 4M students nationwide. No local sponsorship or corporate funding is necessary for you to get started today. DEA and Discovery Education are grateful to the National Institute on Drug Abuse (NIDA) and the Substance and Abuse and Mental Health Services Administration's (SAMHSA) Center for Substance Abuse Prevention for their contributions to the development of Operation Prevention. The top 10 national finalists have been chosen. Now it’s up to you to vote for your favorite video and determine who will be crowned the People’s Choice winner. 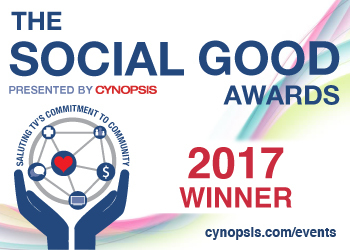 Vote daily, now extended through April 30th . Grounded in science, health, social studies and ELA standards, education resources seamlessly integrate into classroom instruction and out-of-school learning environments. No matter how it begins, recovery from addiction is a struggle. Opioids: Real People. Real Stories. Real Science. gives middle and high school students the information they need about how addiction can start. This impactful conversation with real people whose lives have been interrupted by opioids is something your students can't afford miss. 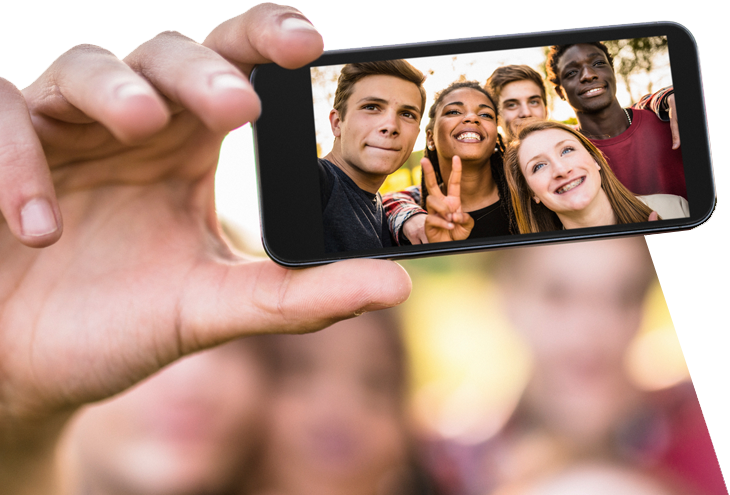 Meet teens who are struggling with prescription opioid misuse and heroin use and learn the science behind their powerful stories in this self-paced, standards-aligned e-learning experience, The Science of Addiction: The Stories of Teens. Parents can join the conversation with this family discussion starter. 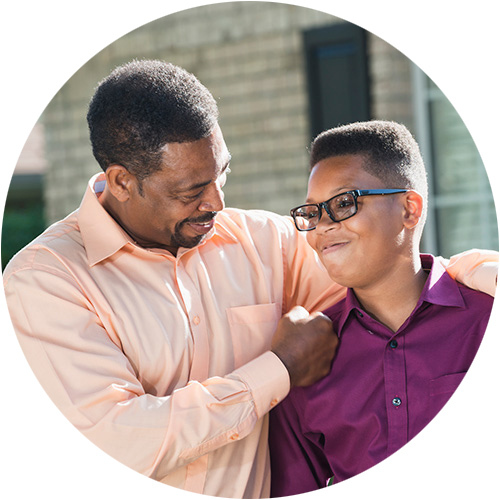 Additional information on the warning signs of prescription opioid misuse and a guide to prevention and intervention empower families to reach out.